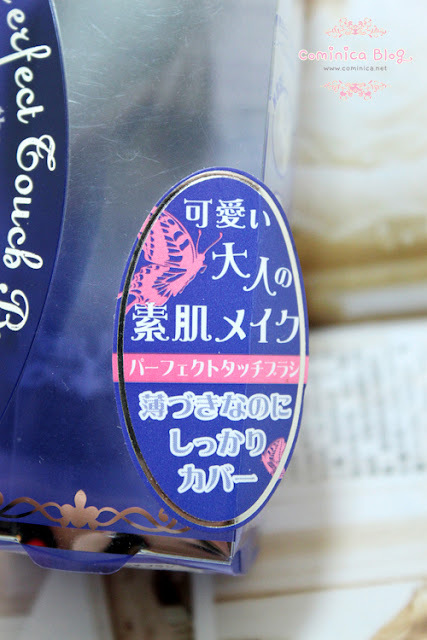 Produced by SHO-BI, same company who produced Diamond Lash and Decorative Eyelashes. 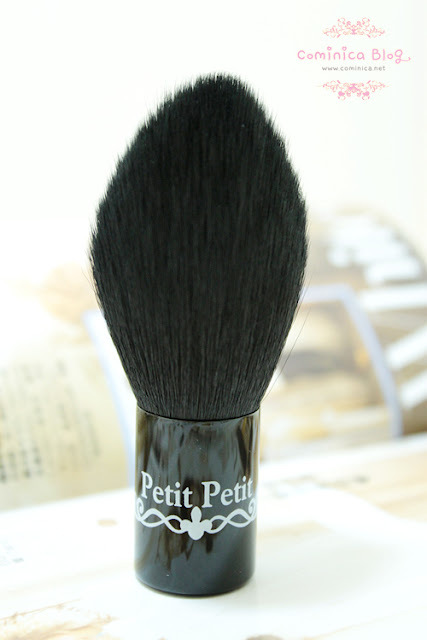 This brush is really unique and this is my first time see this kind of brush shape. 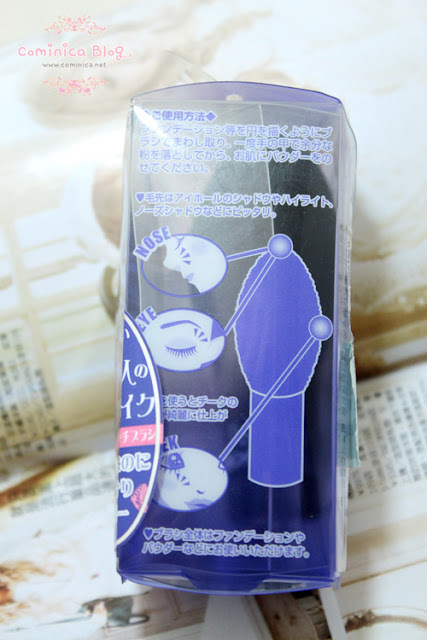 Hahhaha the tapered shape can use for more detail application. 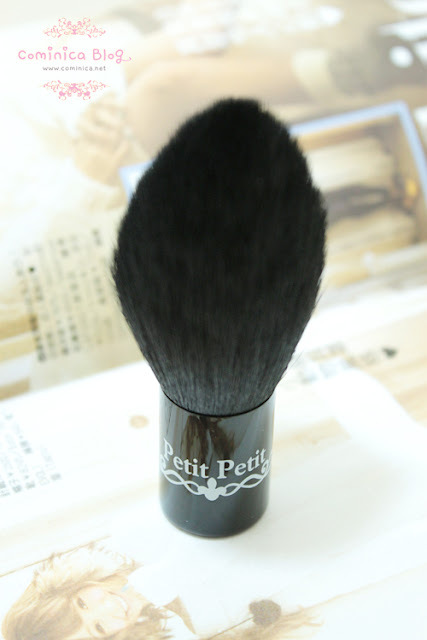 I love use this brush to highlight my nose, cheek bone, c zone and my chin area. The tapered shape is useful for shading cheek too. 178.900, quite expensive for a brush! TT___TT But if you have the budget, can check it out on their counter. I think thats a clever idea that they made a brush multifunctional. Everything is better when you can do more with it right? haha thanks for the review!